The objective of this ToR is to solicit expression of interest from potential candidates to study the rural sanitation hardware market and to make recommendations on steps that can be taken by government to increase the private sector participation in the rural sanitation hardware business to ensure that there is a functioning supply chain in place in support of the National Sanitation Campaign. 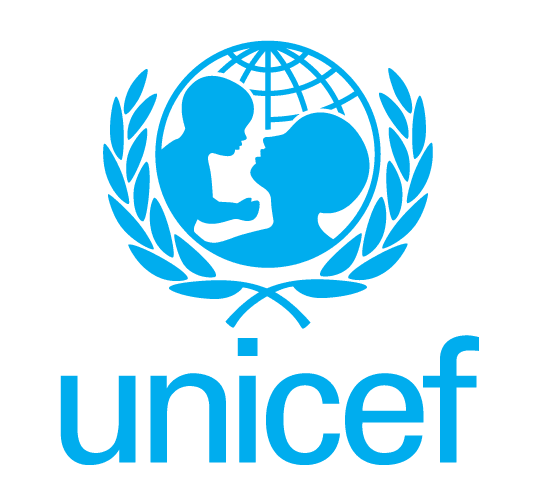 The assignment will be undertaken in Tanzania and places to visit for field research will be determined by the consultant in agreement with UNICEF. UNICEF has a specific interest in the market for rural sanitation hardware in the southern highlands and in Zanzibar. The Ministry of Health, Community Development, Gender, Elderly, and Children (MoHCDGEC) is implementing the National Sanitation Campaign (NSC) and promoting the use of improved latrines from 2011. The campaign uses a mixture of approaches such as Community-Led Total Sanitation (CLTS) and behaviour change communication. These activities have been conducted to increase the awareness and demand for sanitation. However, the generation of demand must be coupled with increased supply to meet the newly created demand. Villagers living in rural areas often face some challenges due to the limited availability of desirable sanitation hardware (especially the toilet pan) at a price point that is affordable. Anecdotal evidence suggests that there is limited supply of sanitation hardware in rural Tanzania; most households seeking to improve their toilets need to travel to larger towns to source the various components required to construct an improved toilet. This adds to the costs of constructing an improved toilet. The market place for rural sanitation hardware is also little understood by the government and development partners working in the field of water, sanitation, and hygiene, (WASH). It is possible that the private sector is fully aware of the opportunities to engage in the rural sanitation hardware market especially given the ongoing National Sanitation Campaign. But it is also possible that there are opportunities for better and closer engagement with the private sector in the rural sanitation hardware market. Given this background, there is need to gain a better understanding of the market for sanitation hardware in rural Tanzania. 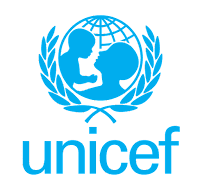 UNICEF is therefore seeking proposals for a consultancy to undertake a market study of sanitation hardware in rural Tanzania. The overall purpose of this consultancy is to make recommendations on steps that can be taken by government to increase the participation of the private sector in the rural sanitation hardware business to ensure that there is a functioning supply chain in place in support of the National Sanitation Campaign. The consultant will work closely with the relevant UNICEF programme officer throughout the duration of the assignment. It is envisaged that the consultancy will be informed by both desk and field research . A pre-bid meeting will be arranged in UNICEF to provide further information about the scope of work. Following the pre-bid meeting, a scope of work will be shared with shortlisted bidders to enable them to prepare their proposal outlining in detail the methodology to be adopted. The shortlisted bidders should also prepare a separate financial bid. Prepare a report that outlines the status quo in the rural sanitation hardware market, potential areas for new entrants, (both in terms of existing hardware and new hardware products), and recommendations for improving the market for rural sanitation hardware including the supply chain. The following will be the deliverables for this assignment. As this is expression of interest, the payment schedule will be discussed with the successful candidate, after full proposals are developed and evaluated.